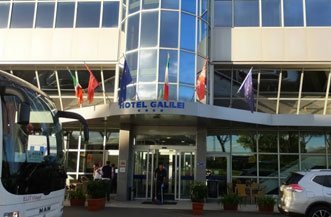 Pisa International Airport (PSA), also known as Galileo Galilei Airport, is located about 2 km away from the city center. It is named after Galileo Galilei, the famous Italian scientist. The airport has two runways and one terminal building that manages both domestic and international flights. It is fully accessible to passengers with a disability or reduced mobility. 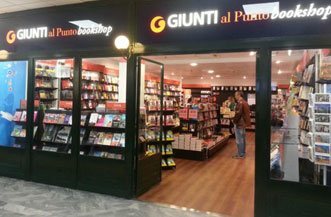 Pisa Airport remains open from 4 am until the last flight that lands at midnight. The drive from the city center to the airport will take just 15 minutes. 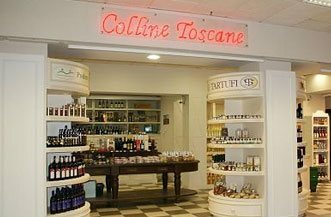 This is the main airport in Italy's Tuscany Region and serves around 4.5 million passengers annually. Pisa Airport is also shared by the Italian Air Force, which uses the aviation facility as its base for housing military aircraft. The airport features a car parking space for 3,000 cars, with different sections for short-term and long-term parking. Banking services, along with a currency exchange office and multiple ATMs, are available at the airport. Passengers can also access the free Wi-Fi and use the payphones. 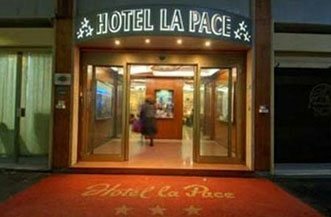 A shopping area called La Corte is located at the airport that consists of over 15 shops where people can shop for various things. 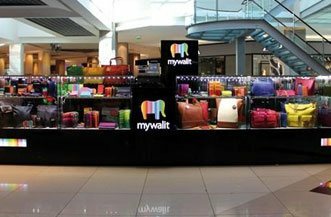 Duty-free shopping store is also available in the Departures area. A cafe, a bar, a pub, and various restaurants, including a self-service place, is available at the airport, where the passengers can eat multi-cuisine food. The Galilei Business Centre has one large and two smaller rooms for meetings and seminars. The place is well equipped with internet, AV equipment, a projector, and screens. 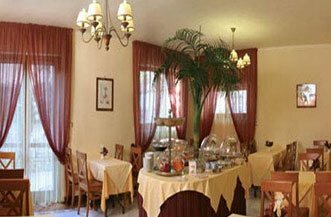 Pisa is home to the famous Leaning Tower of Pisa, among many other historical and cultural sites, and so it welcomes a lot of travelers who visit this wonderful city. 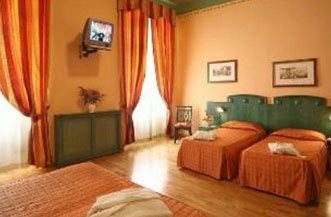 To adapt to this ever-flowing rush of tourists, Pisa has a lot of accommodations of different kinds that suit every person’s budget. 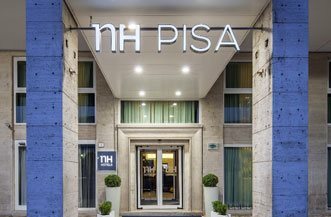 High-class hotels, budget hotels, private apartments or hostels with shared rooms - Pisa offers a traveler everything. 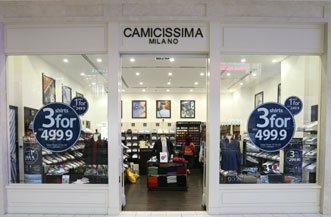 Pisa gets a lot of international travelers throughout the year and so the quality of shops and stores at the Pisa International Airport has grown exponentially. 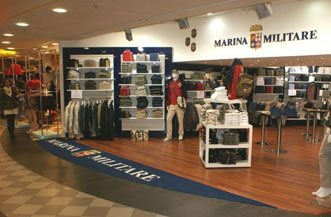 Apart from the high-quality products in the Duty-Free stores in the Departures area, passengers can buy a lot of different things, ranging from fashion and clothing to expensive wines and souvenirs. 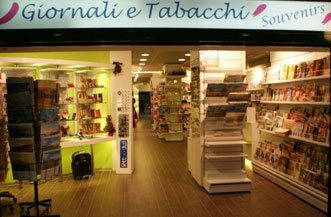 Whether it’s gifting or buying travel essentials, anything you buy at Pisa International Airport is of the highest quality. 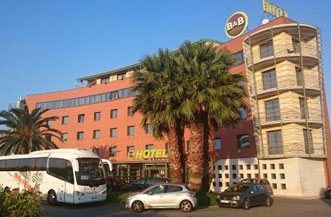 Pisa International Airport is situated just 1 km away from the City Center and the Pisa Railway Station. It takes only 5 minutes to reach the airport, and the railway terminal is right outside the Departure Hall. The red LAM bus by CPT connects the Pisa Airport and the city center every 10 minutes, and the bus terminus is also outside the Departure Hall. Passengers can also walk to the airport from the city center, as it takes only 20 minutes by foot. 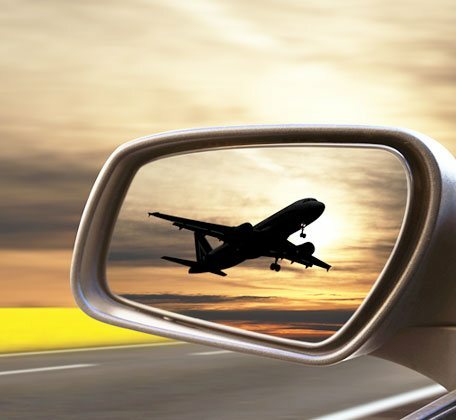 At Pisa Airport Car Rentals, we are committed to providing you with the best car rental deals to our customers. We work in partnership with the most trusted international car suppliers so you can search for a car and compare the prices, and choose the best one as per your budget. We offer a variety of segments, ranging from mini and compact to luxury sedans to give you a wide choice.